We have a Stansted Airport Based Locksmith, If you are locked out of your car, have locked your key in the car, or have lost your car key we can help. 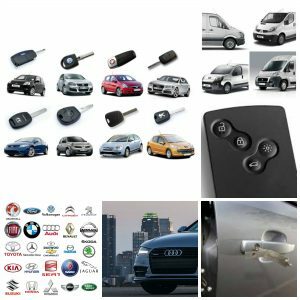 As specialist car locksmiths we can open any car without damage and recover your car key, or if you have lost your car keys and have NO KEY we have everything on our vans to supply, cut and program a replacement key to fit your car. Emergency mobile vehicle locksmiths, we are available day and night, if you have arrived back at Stansted airport only to find you haven’t got your car key or you have locked your car key in the boot of the car give us a call 07813 802039. We cover all areas and car parks at stansted airport, short stay, mid stay, long stay, jet parks, and off airport car parks too, We are Specialist Vehicle Locksmiths in Stansted not a call center making promises they cannot keep.